Are Philanthropic Issue Funds Right For You? Wouldn’t you like to maximize the power of your giving? Now you can. Even an ambitious donor can be forgiven for looking at the world’s most intractable problems, like poverty, climate change, or global conservation with confusion and trepidation. These issues are extraordinarily complex, hard to understand, and are being tackled on all sides (to varying degrees of success) by a complicated knot of agencies, charities, foundations, and other nonprofits. Which approaches are most promising? Which organizations are the most competent? Where would a dollar today do the most good? We are determined to create a structure for all donors – giving $10, $10 million, and everything in between – to take advantage of the same expertise already trusted by the world’s leading philanthropists and foundations. It’s no wonder the world’s wealthiest and most influential philanthropists – billionaires like Bill Gates and Michael Bloomberg – hire large staffs of advisors to decide how to most impactfully give their money towards social causes. These leaders realize that if they want to be as good philanthropists as they are entrepreneurs, they can’t just rely on their intuition. Every dollar counts, which means every dollar needs to be spent as impactfully as possible. That requires (usually expensive) expert help. But why should only billionaires be able to do their philanthropy with such proficiency? At Bright Funds Foundation, we are determined to create a structure for all donors – giving $10, $10 million, and everything in between – to take advantage of the same expertise already trusted by the world’s leading philanthropists and foundations. You, too, can give with the confidence of a billionaire, without all the work. 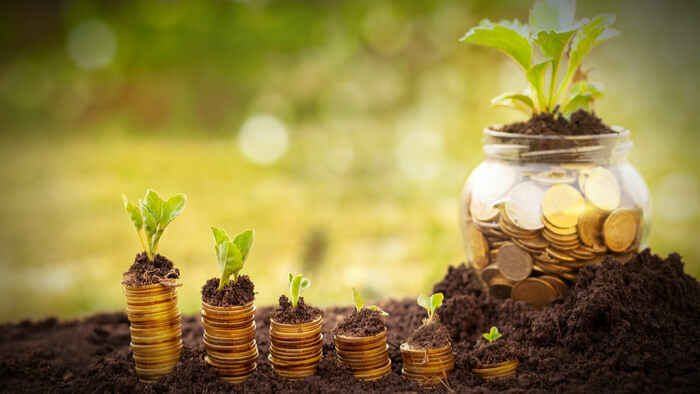 Like an investment fund, Philanthropic Issue Funds are managed by expert Fund Managers who construct a portfolio of philanthropic investments in nonprofits all aimed at solving a particular social or environmental issue. Issue Fund Managers make their decisions based on the best available evidence of which bets will have the most likely impact per dollar spent on the problem to which the Fund is dedicated to solving – like climate change or poverty in New York City. The result is an easy way for donors to learn about and fund a collection of vetted organizations, projects, and social impact initiatives that offer a holistic and diversified approach to making a real, positive difference in the world. Beyond that, Issue Funds help forge a relationship between donors and the entire issue, rather than any particular organization. In this sense, Fund Managers and donors can be thought of as fellow travelers on a journey together – a partnership in which Fund Managers help donors not only understand a problem but also the most promising strategies best positioned to solve it. Of course, this involves getting to know the work of nonprofits on the ground as well, but it helps to have a trusted guide put everything in context. Bright Funds Foundation is partnering with Giving Compass to launch a suite of five inaugural Philanthropic Issue Funds managed by the world’s leading issue experts. We are excited to share these offerings with you here in our shared quest to make the most of donors’ generosity. We all care about giving with impact and hope you consider these funds as high-impact giving opportunities. Climate is a fascinating topic, and others found these events, galas, conferences and volunteering opportunities aggregated by Giving Compass to be relevant for individuals with a passion for Climate. Climate is an important topic. Other members found these Giving Funds, Charitable Organizations and Projects aggregated by Giving Compass to be relevant to individuals with a passion for Climate.